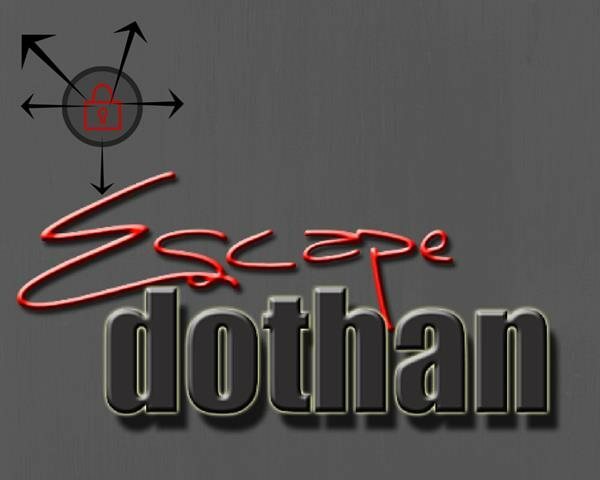 Welcome to Escape Dothan, the Wiregrass' first and only escape games adventure. 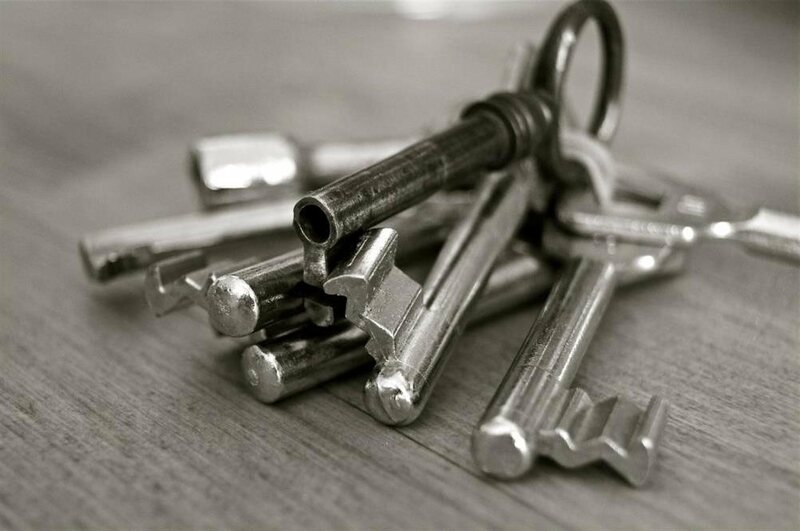 If you are interested in solving puzzles, playing a live action video game or just like an adrenaline-pumping adventure then our escape games are for you! Physical strength is never required but our puzzle rooms do demand critical thinking, teamwork, logic and performance under pressure. Sorry, our puzzles are not recommended for young children who do not have problem solving skills. 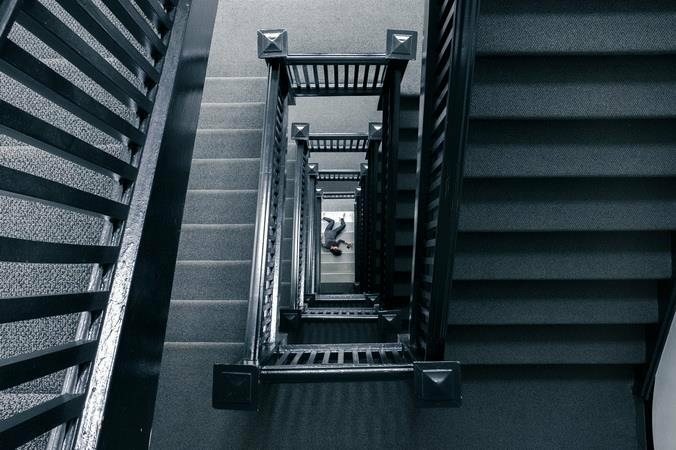 You awaken in a familiar apartment but something is not right. Strange furnishings and crazy colors surround you. You discover the year is 1974! Solve the puzzles in this 70‘s room in less than an hour in order to escape the past or be stuck there forever! Can you dig it? You have entered the study of a wealthy businessman only to find a ghastly crime has been committed. Gather and piece together clues to figure out who did it and with what weapon. With only an hour to crack the case you will have to hurry or you could be the next victim!